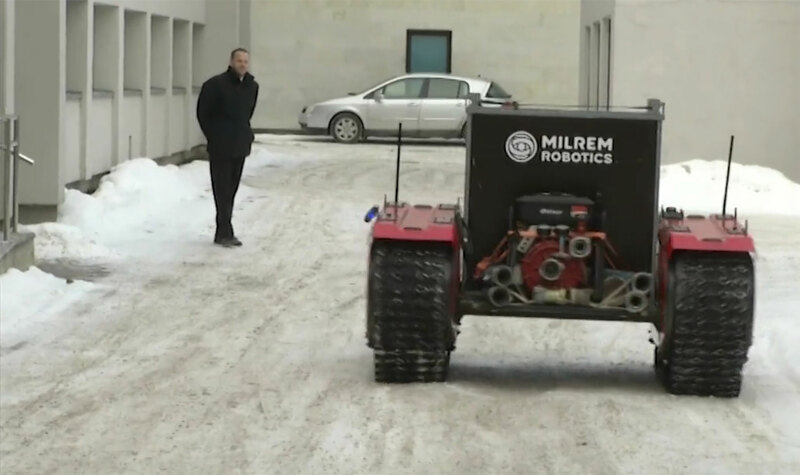 Milrem is testing a new robot in cooperation with Estonia’s rescue services. 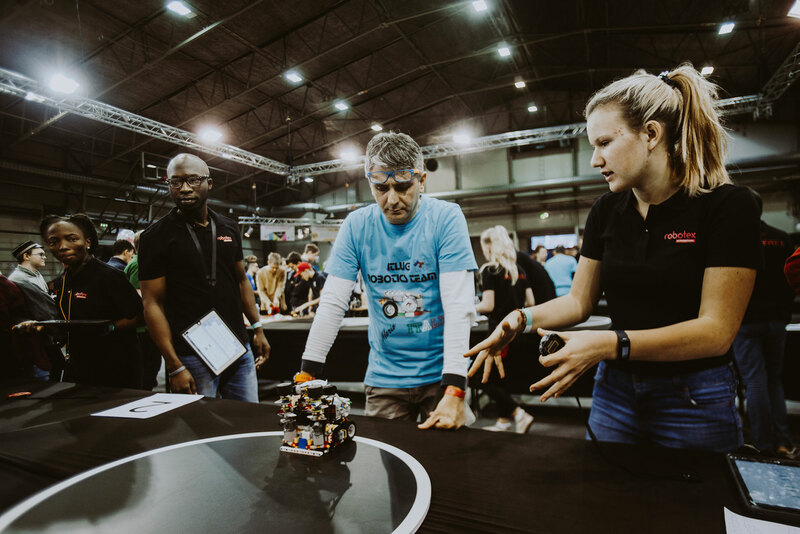 The robot can be used to save lives in places where it is difficult for human rescuers to go or where large fire trucks cannot reach, such as difficult terrain that is burning. 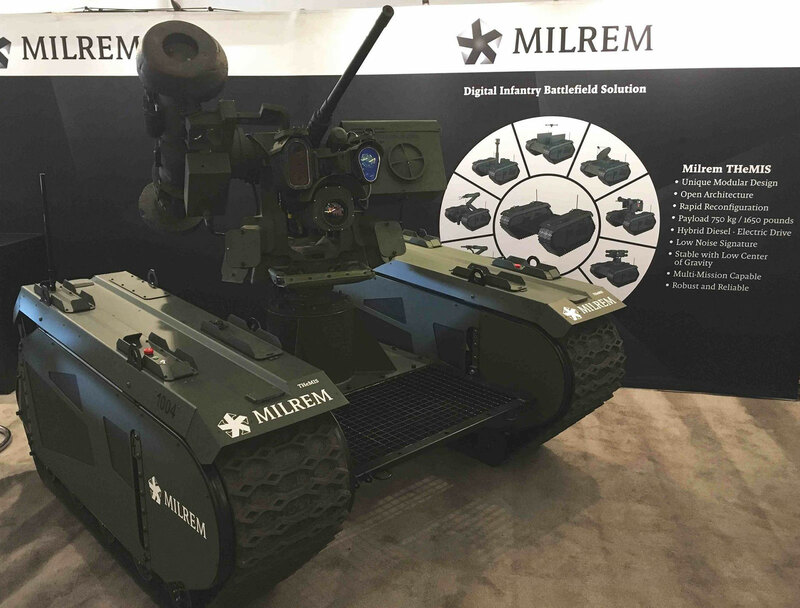 Three months ago Milrem’s repairs and maintenance operations were separated from Milrem AS, forming Milrem LMC OÜ. 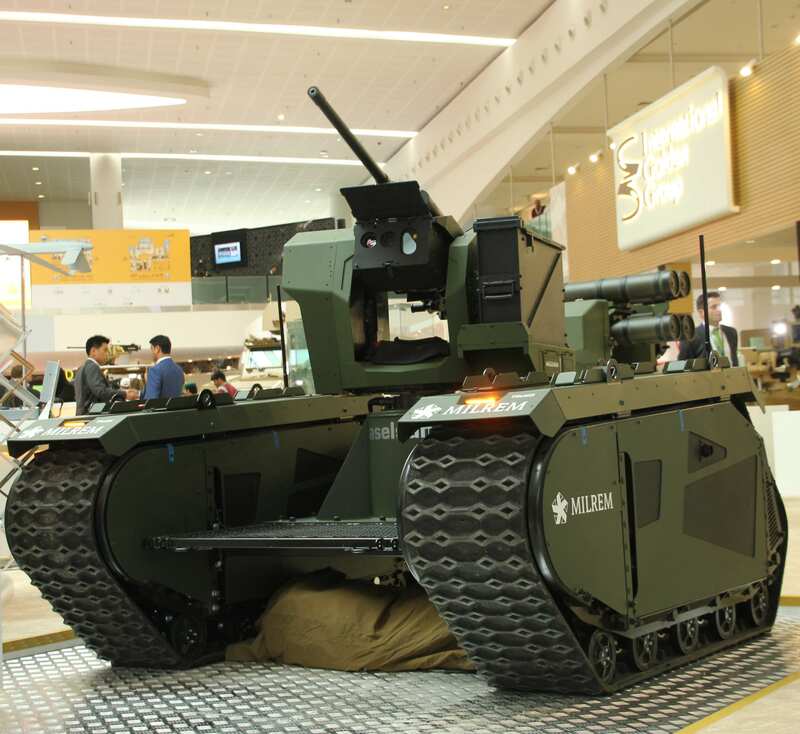 Finland’s state owned defense company Patria will now aquire a 60 per cent share in the newly-founded defense sector company. 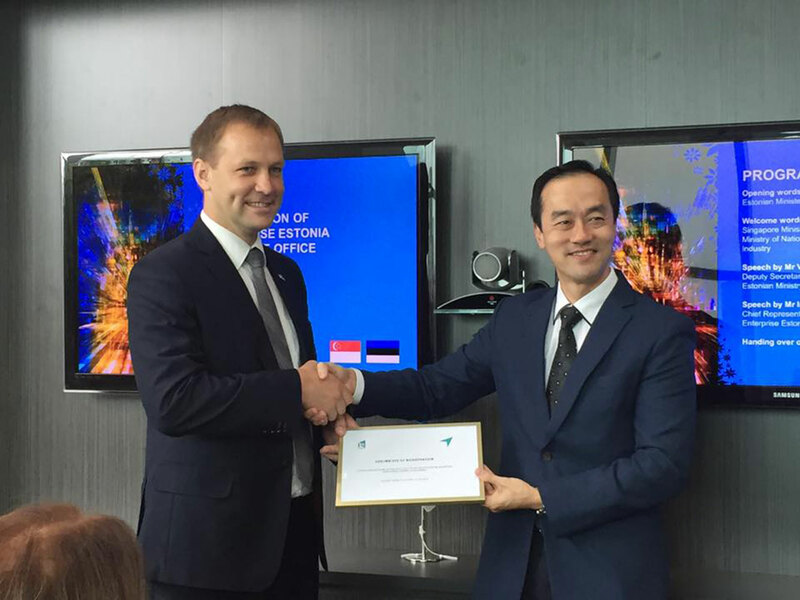 Ten Estonian defence contractors are participating in Eurosatory 2018, Europe’s largest land and airspace defence and security fair, in Paris this week. 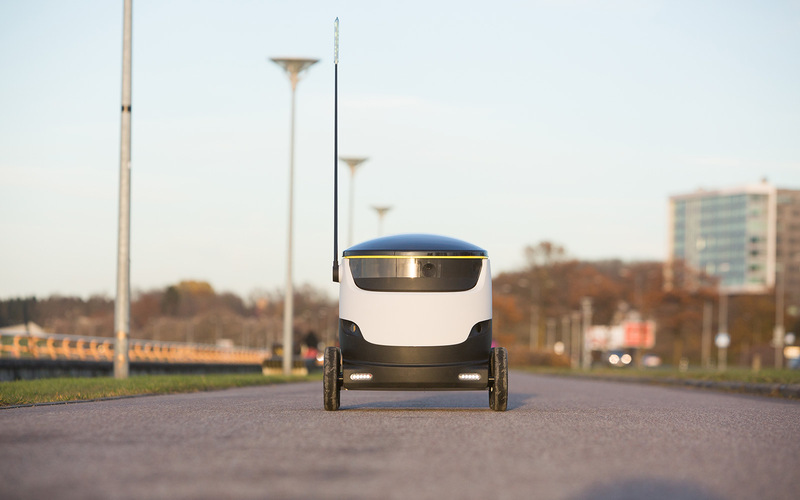 Just as Skype revolutionized the way we communicate, and TransferWise found a way to break worn patterns in the financial world, Estonia is about to make a transforming difference in the dynamic field of robotics too.